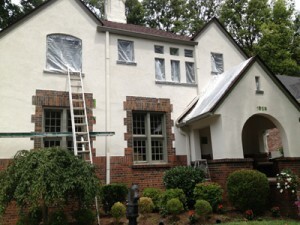 If your Louisville, KY home needs stucco repair or brick repair, call Best Waterproofing today. 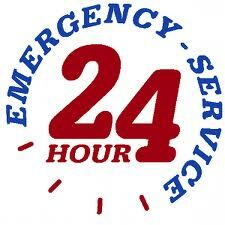 We have the experience you need to repair your home or business. 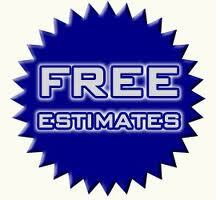 We offer fast, free estimates in Louisville, Southern Indiana, and surrounding counties. Stucco repair is one of the most important investments a homeowner can make. 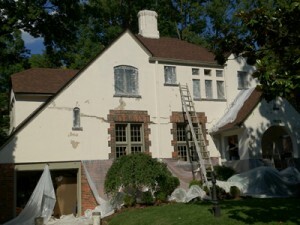 Best Waterproofing is experienced in stucco repair. We can repair the stucco and waterproof your home so that future damage doesn’t occur. Although stucco is one of the most beautiful home exterior materials it requires a great deal of attention when it’s damaged. Avoid problems with your stucco by making sure your stucco is kept dry. Best Waterproofing is dedicated to providing you home with expert inspections and repairs. When stucco damage occurs beneath the surface repairs can be very expensive. Having this inspected sooner rather than later can save thousands in the long run and prevent future flooding problems. The best quality stucco inspections, repairs and stucco warranties are guaranteed. We will not leave a job site unless every detail of our work has been comprehensively inspected and approved. 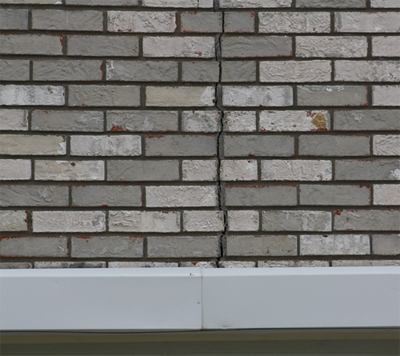 Tuck Pointing – Tuckpointing is the repair and replacement of mortar between layers of brick or stone. The mortar joint plays a significant role in the structural integrity of a chimney. It binds the bricks together, keeps moisture from penetrating the structure which can result in the break down of the brick. Tuck pointing is done by removing old mortar to uniform depth and replacing it with new mortar of a similar consistency. Every project is unique so let us apply our personal touch to your special needs. 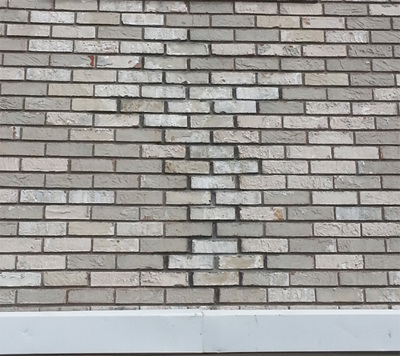 Let us give you an honest appraisal for your brick repair or stucco repair. It is often more cost effective to fix your existing stucco than to re-side with cheaper material. We are here to handle all of your stucco and brick repair needs. Contact us today for a fast free estimate. We look forward to hearing from you!